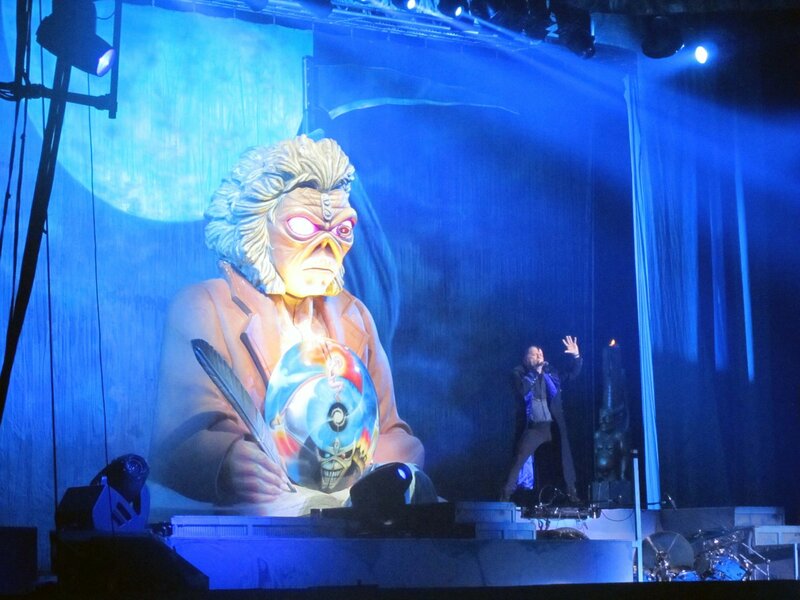 Iron Maiden Live Stream Tonight! 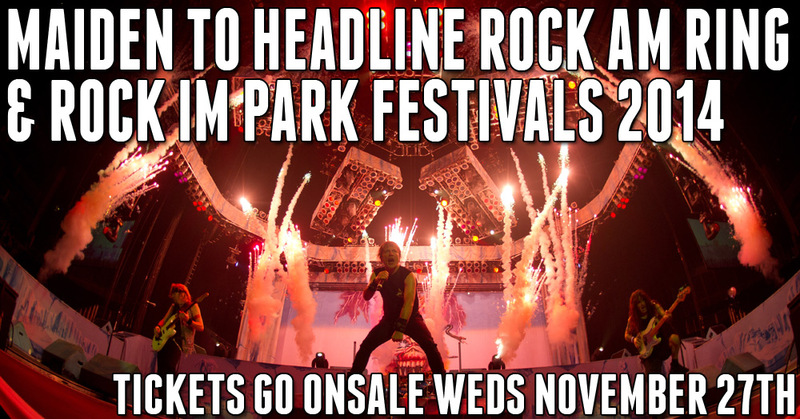 Just announced: German arena tour! 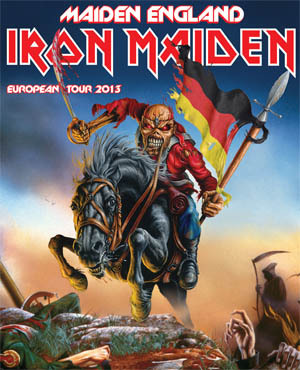 The Maiden England Tour invades German arenas in June.